The wave is your canvas, PAINT IT ! 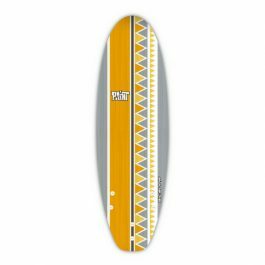 If you’re looking for a worry-free board that rips, look no further. The PAINT series are perfect first boards to learn on during summer vacation. 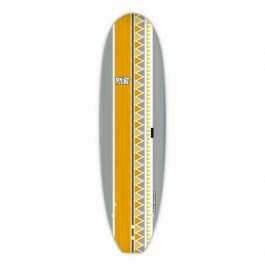 You’ll be comfortable loaning them to friends to give them a try thanks to a soft, durable finish and ease of use for new surfers. But these are more than just beginner boards, the PAINT series was designed to perform, turning small waves into a rippable skatepark for advanced riders. 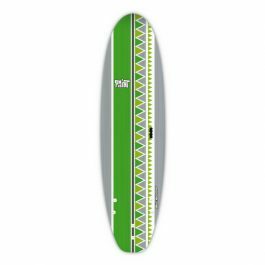 With a cushy foam deck and POP-colored graphics, PAINT boards ensure you’ll have a comfortable ride and maximum fun this summer. 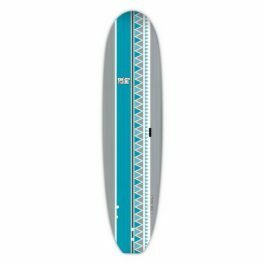 If you’re looking for a worry-free board that rips, look no further. The PAINT series are perfect first boards to learn on during summer vacation. 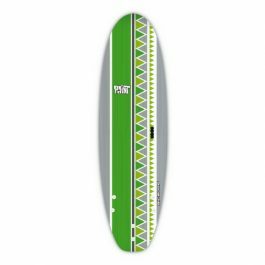 You’ll be comfortable loaning them to friends to give them a try thanks to a soft, durable finish and ease of use for new surfers. But these are more than just beginner boards, the PAINT series was designed to perform, turning small waves into a rippable skatepark for advanced riders. 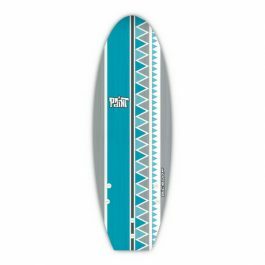 With a cushy foam deck and POP-colored graphics, PAINT boards ensure you’ll have a comfortable ride and maximum fun this summer. – 2x 6oz full layer deck and bottom for exceptional durability. – Full layer IXPE deck and rails for optimal comfort and safety. – Full layer, hard slick skin bottom for maximum glide and performance. – Soft fins for added safety.